Connecting to the cloud — any cloud — has never been easier. US Signal’s Virtual Cloud Connect provides you with dedicated, direct network access to major cloud providers without having to peer directly or collocate your networking equipment in a provider-supported data center. 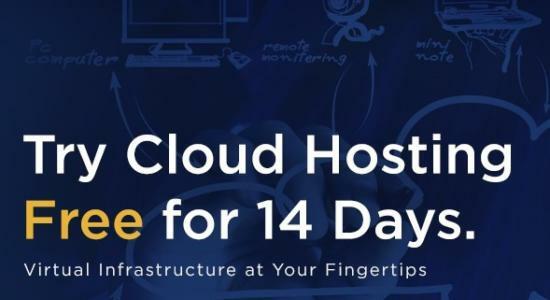 Use it to establish layer 3 connectivity between your private data center or a US Signal cloud service to other cloud providers, including AWS, Azure, and Google. Bandwidths range from 50 Mbps to 1 Gbps, depending on the cloud provider. Reduce latencies and avoid inefficient routing over­head from public connectivity options. 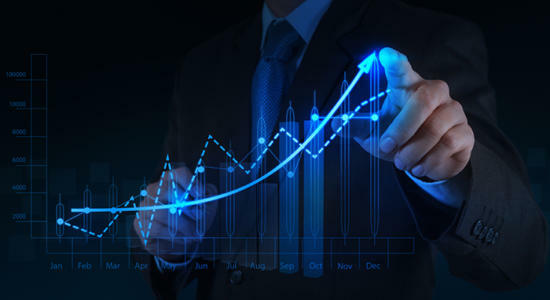 Virtual Cloud Connect also offers improved performance because it reduces the number of hops across the open Internet, and creates a dedicated path with dedicated bandwidth. Increase security with private transport and avoid the unnecessary internet hops. Pair with US Signal Enterprise Cloud for private connectivity between compute environments. Offers 802.1Q support for transporting multiple VLANs to your public cloud provider networks. Pay one flat transfer rate. Reduce latency, boost IT performance, and more with Virtual Cloud Connect. Get free full access to US Signal's Cloud Hosting. Pick your choice of a fully dedicated or flexible resource pools, with secure 4Mbps access to the cloud. 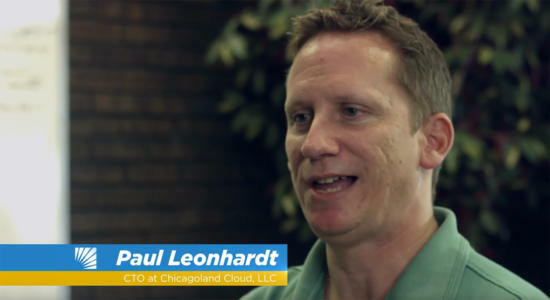 Listen to Chicagoland Cloud share how they find our cloud services most reliable.